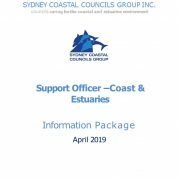 The Sydney Coastal Councils Group Inc. (SCCG) was established in 1989 to promote collaboration between Member Councils on environmental issues relating to the sustainable management of the urban coastal and estuarine environment. 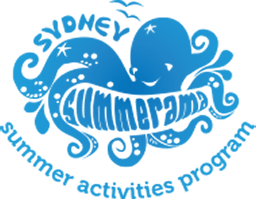 The Group consists of 9 Councils adjacent to Sydney marine and estuarine environments and associated waterways, and represents nearly 1.3 million Sydneysiders. 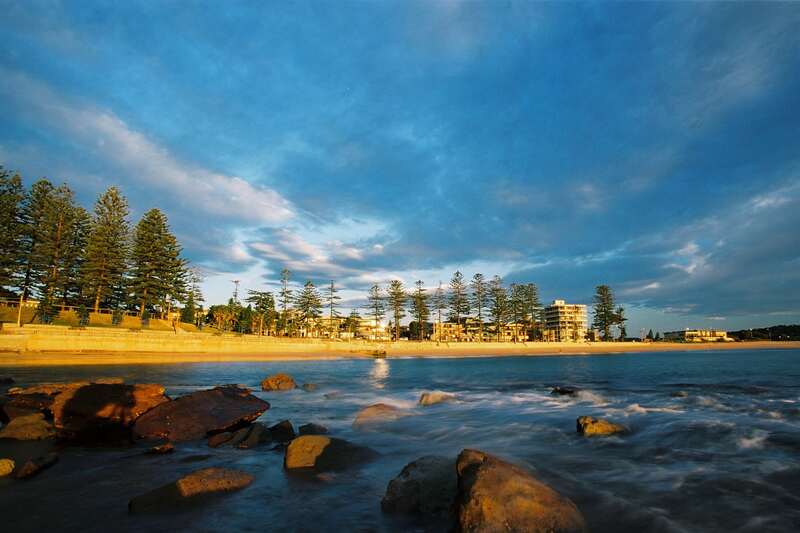 Guided by the SCCG Strategic Plan and Business Plan, the SCCG is providing benefits to Councils across a range of coastal management issues including; climate change adaptation and resilience; coastal infrastructure and asset management; strategic and land use planning; biodiversity restoration and conservation; natural hazard and emergency management; and integrated water management. 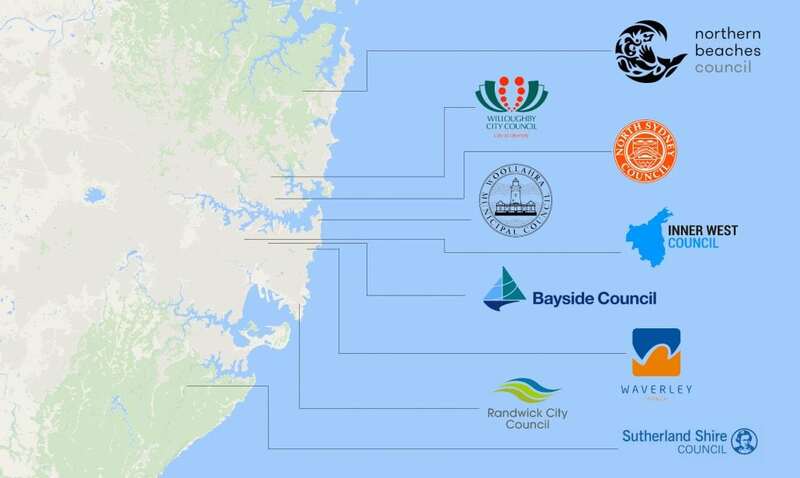 The strength of the SCCG rests in engagement and shared expertise of the elected representatives, executive and technical staff of our Member Councils, and the capacity of our Secretariat to facilitate coordination, collaboration and knowledge-sharing within the Group and provide general and specialised expertise in delivering a range of services and programs that build the capacity of members in the management of Sydney’s urban coastal and estuarine environments. 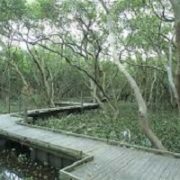 SOPA is hosting a 2 day workshop on ‘Emerging Tools, Techniques and Technologies for Monitoring Urban Wetlands’ at Bicentennial Park on 30-31 May 2019. 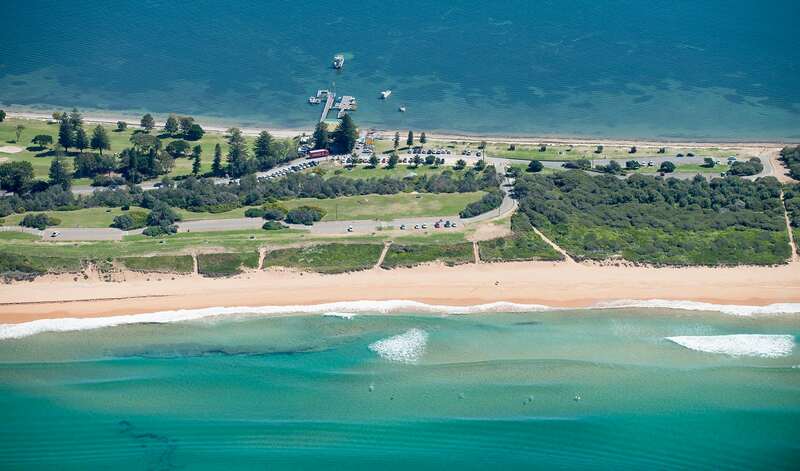 For more information and to register click here.